This week Minecraft Bedrock Edition has received update 1.9 for most devices (Windows 10, Android, Switch, Gear VR, etc…), and it brings us one step closer to that glorious Village and Pillage Update we’ve all been waiting for. We’ve already covered most of the changes with the most recent Beta update for 1.9 a while back, but now we get to see the final product in action. New slabs, stairs, walls, signs, and even a couple of flowers have made their way into the game. As has been said elsewhere, it’s a builder’s dream. 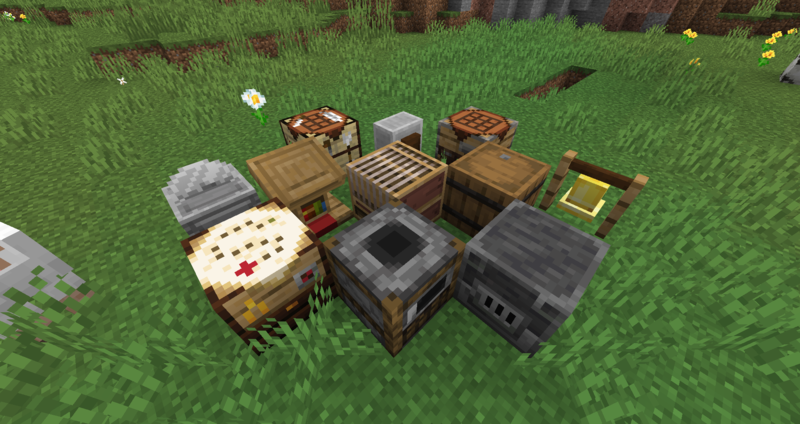 Diorite, Granite, and End Stone, OH MY! Can’t forget the new options in the menu, either. You will now have easy access to providing Feedback and getting Support using the new buttons in the game’s main menu. Giving feedback has never been simpler. Dedicated Servers have also received the update, a little faster this time than the 1.8 release, so if you have a Bedrock Server running, you can go ahead and get the update right now. The real action is found behind the Experimental Gameplay option. Keep in mind that Experimental Gameplay really is that, experimental. This mode should not be enabled for your survival worlds or servers, as features can be changed drastically, even removed, and worlds can become corrupted with future releases. But, if you’d like to dig in and see what’s coming in future versions of the game, create a new world and scroll down to see the Experimental Features toggle to switch these on. You can even upload the world you create to a server if you’d like to try out the new features with friends! What’s New in Experimental Gameplay? If you’ve been following the Village and Pillage update news over the last few months, some of the Experimental Gameplay will look familiar. 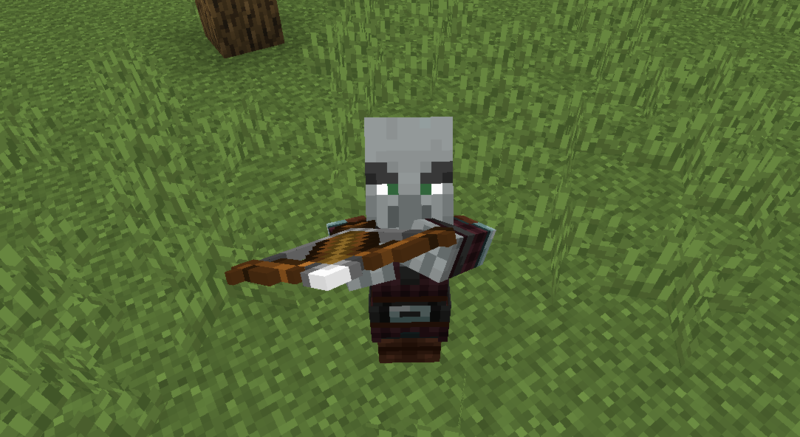 Pillagers and Crossbows (along with their new Enchantments), lanterns, and Villager Blocks have all been added. The new Bamboo Jungle Biome is also generating in the world, though we haven’t found one just yet. More importantly to us, though, is access to the new Beta Scripting API. Which is, in a word… awesome. The new Scripting Engine is going to be a game changer (literally). 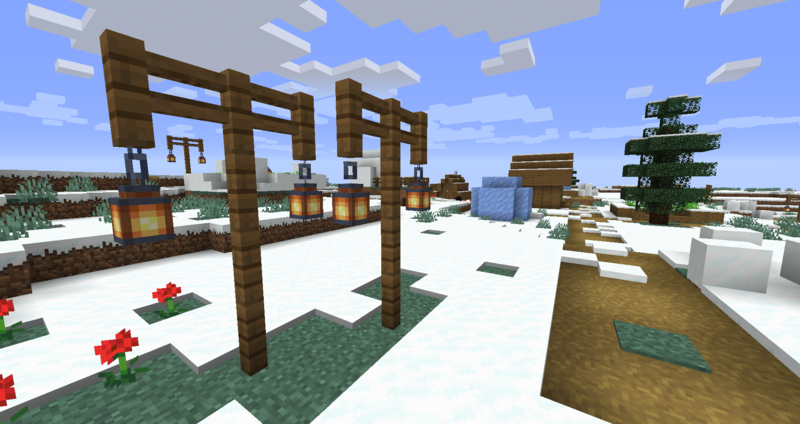 With it, Minecraft is now able to give players and server owners extensive control over how the game functions. Combined with the existing behavior packs you can really use your imagination to take things far. The release has already been pushed out to all Bedrock-compatible devices and consoles, so you should be able to launch Minecraft like you normally do and see the update there. Don’t forget to head to the official Feedback Site with your ideas and suggestions for future updates while you’re at it. Mojang is really pushing that site lately, and it seems they’re paying good attention to what their users are saying. What’s your favorite new feature of 1.9? What feature are you most looking forward to seeing in 1.10 and beyond? Sound off in the comments.